Bear Branch Gray C Team Ties their rival Magnolia JH 6-6. RB Brandon Muse would score the only touchdown for the bears from 15 yards out. The Bears would not convert on the one point try. Defensively the Bears played great Josh Jackson would get a crucial INT for Bear Branch to end Magnolia JH offensive series. But could not capitalize from the turnover. Bear Branch would tie Magnolia JH 6-6. Bear Branch 8th White B Team beats Magnolia JH in a thriller 16-14. RB Andrew Ortiz would score two crucial touchdowns for the Bears to give the Bears the advantage. The Bear offensive line played a vital part in the win last night and on the undefeated season. They lead the way for our offensive success this year. Ryder Blair would connect with Mathew Bash for 40 yards to set up one of Andrew Ortiz's scores. The Bears would get their second touchdown late in 4th quarter. Andrew Ortiz would kick two, two point conversion to give the Bears the Win 16-14. Defensively the Bears would get a crucial safety when needed. Also, they would bear down at the end to keep Magnolia JH from scoring. Bear Branch would win their zone with the win last night. The undefeated Bears will play for the District Championship next Monday in New Caney against New Caney. 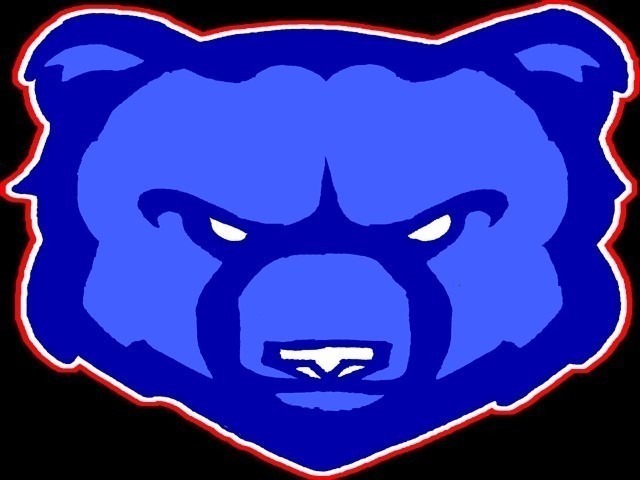 Bear Branch 8th Blue A Team falls to Magnolia JH 27-0. The Bears fought hard and showed great character til the bitter end. Ethan King would get to INT's for the Bears but Bear Branch would never capitalize off the turn overs. Bear Branch would fall 27-0 against Magnolia JH.